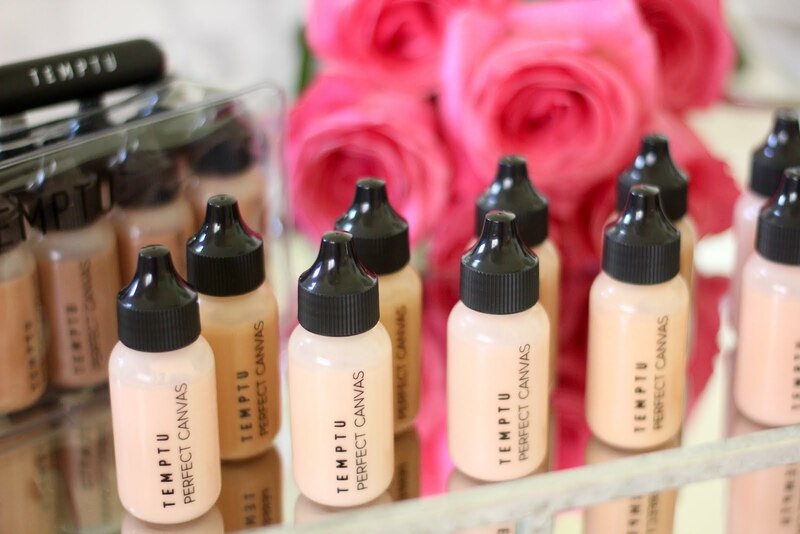 Today I am so excited to be teaming up with Temptu to share with you their NEW Perfect Canvas Airbrush Foundation. 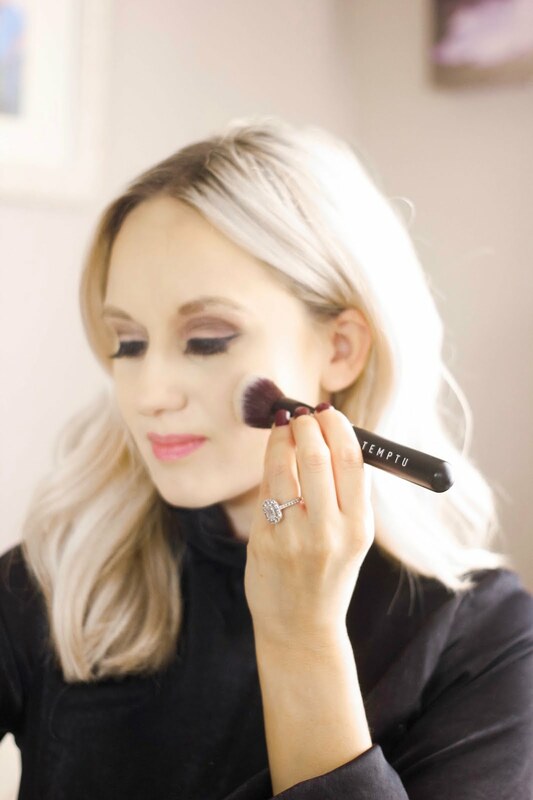 I first used Temptu 5 years ago on my wedding day. 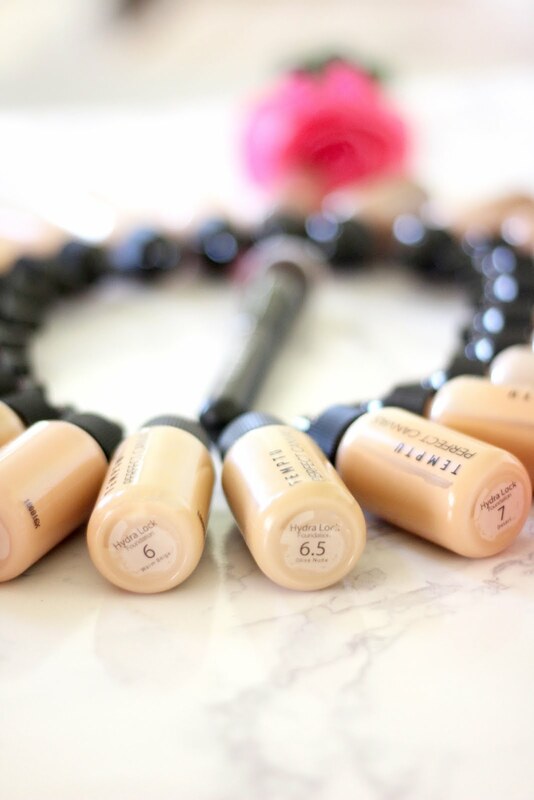 Now, you know a foundation is top of the line when a girl chooses it for her BIG DAY! 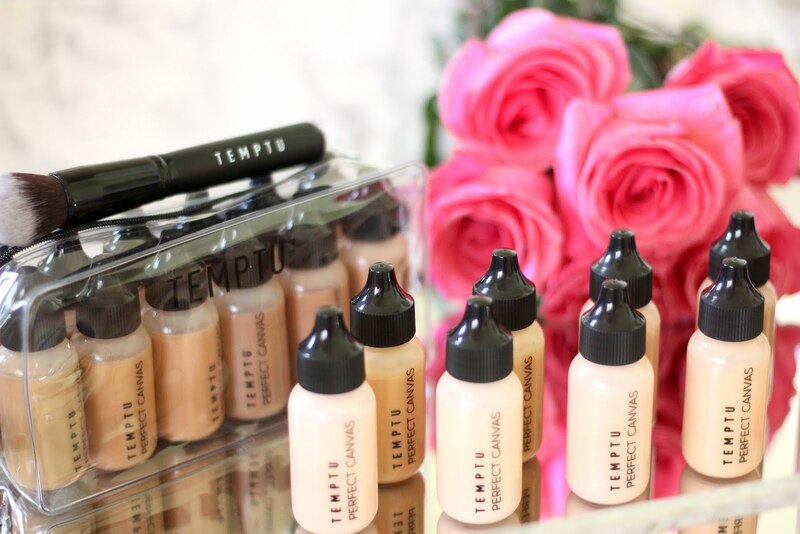 If you have never heard of Temptu, it is an airbrush makeup. 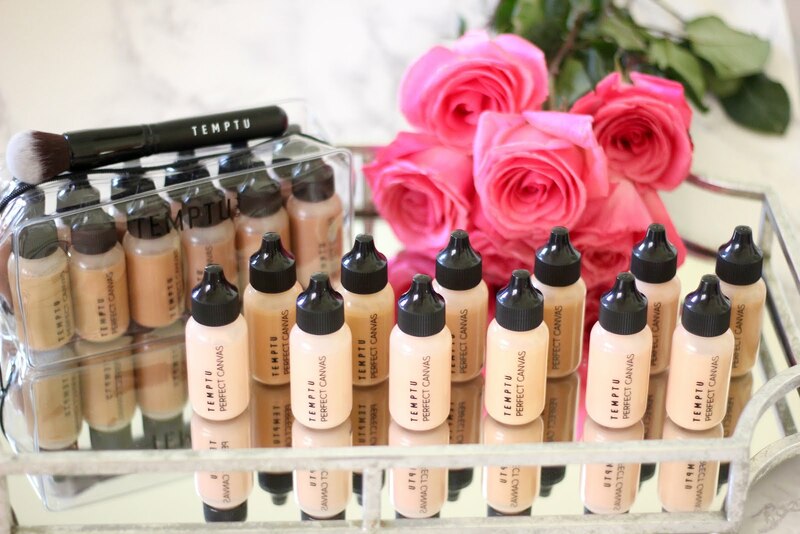 Everything from foundation, to highlighters, to blush. With their formulas, you experience longer, stay in place make-up, which are also sweat and water resistant. Which is a must for me living in Arizona, where it is currently over 100 degrees in October! 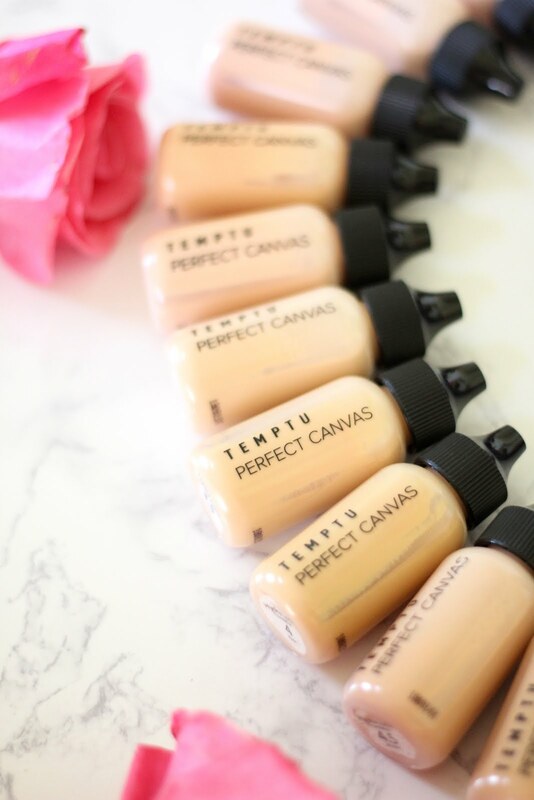 The great thing about the new Perfect Canvas Airbrush Foundation is you can apply it by brush or using the air tool. Before, you would only be able to apply the foundation using the air tool. So now you are able too get the same amazing benefits! 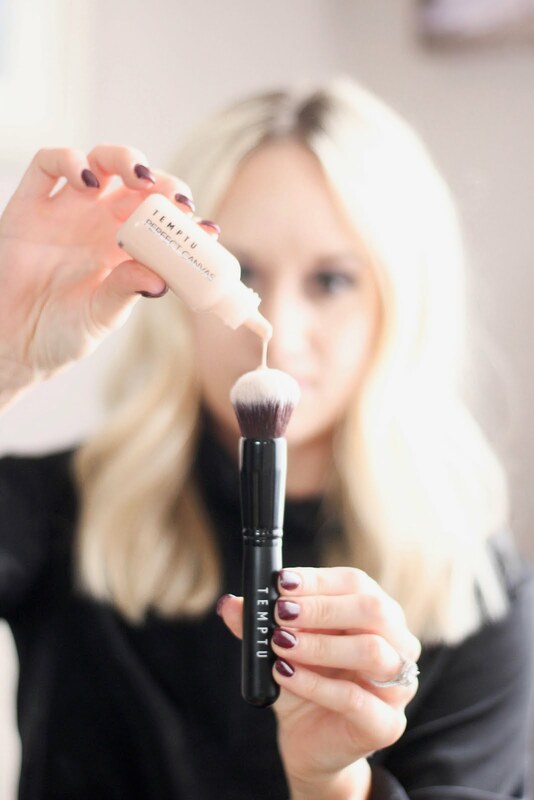 I highly recommend this foundation brush, as well. 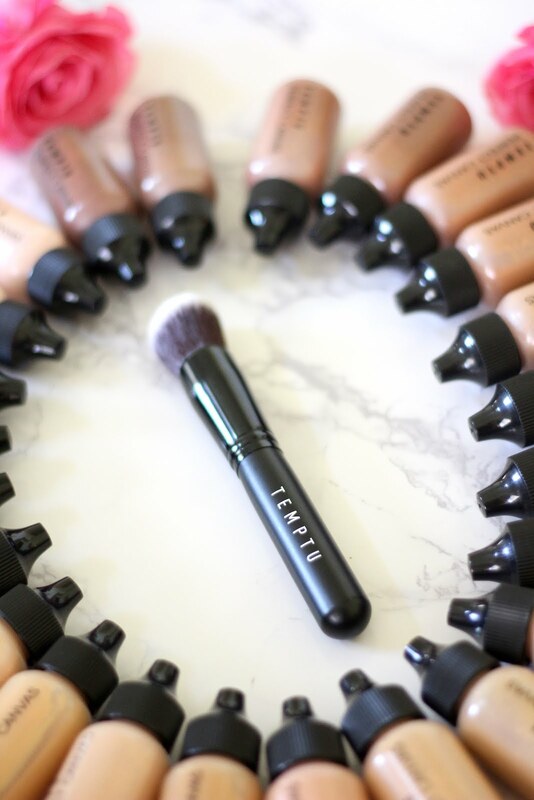 It is high quality and works so well with blending the foundation. 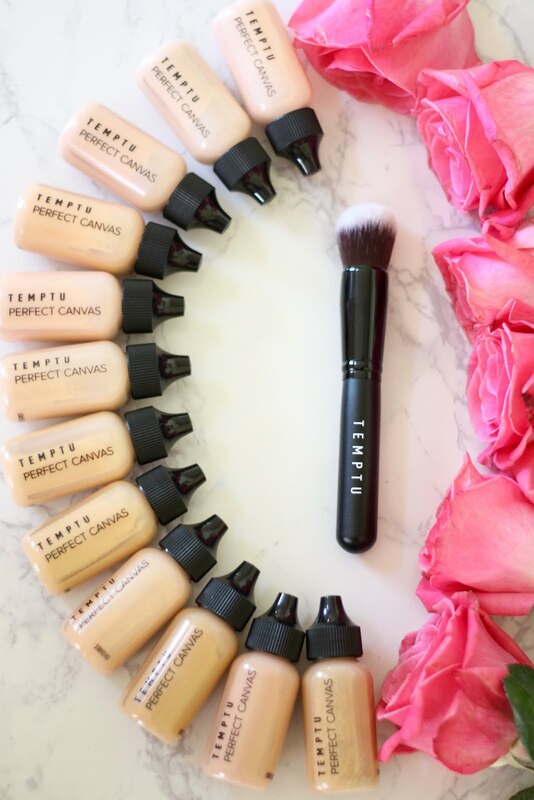 I like to use the Perfect Canvas Airbrush Foundation for my blog shoot days, and days wear I know I need my foundation to last me all day. 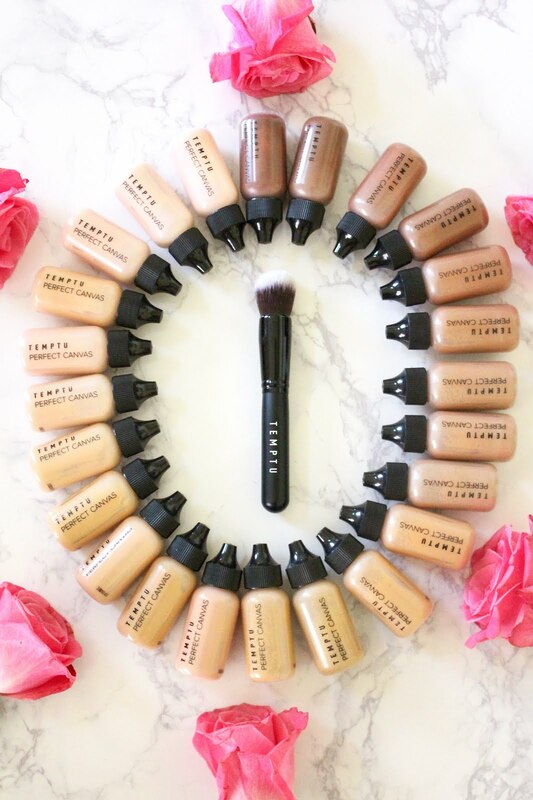 It is a lightweight so don't feel like you are clogging your pours or suffocating your skin, but still giving you the airbrush glow look. It comes in 24 different shades, so there is one to match you. You can use my code HANNAH15 for 15% off your purchase! Below are some up close pictures of me wearing the Perfect Canvas Foundation. I have also posted a little tutorial along with a before and after on my Insta stories here.